Trainer David Hayes believes Ventura Storm can perform well in his second Caulfield Cup. David Hayes and the Lindsay Park team expect a tougher work regime to benefit Ventura Storm when he attempts to give the stable successive Caulfield Cup victories. Ventura Storm is lining up for his second tilt at the Caulfield Cup having finished 13th behind Boom Time last year. The Irish-bred import was a $12 chance last year at his fifth Australian start after racing in England, Ireland, France and Germany. One of four Lindsay Park runners last year, Ventura Storm will be its sole representative in Saturday’s $5 million handicap unless there are two scratchings to give second emergency Jaameh a start. Hayes, who trains in partnership with his son Ben and nephew Tom Dabernig, said he now has a better understanding of Ventura Storm who has undergone a thorough preparation for Saturday’s race. “He’s a gelding, he’s had a wind operation so he’s had a few things that have changed,” Hayes said. “Last year I was keeping him fresh, but now I work him hard and he’s had a better prep. Hayes liked what he saw from Ventura’s Storm last-start fourth in the Turnbull Stakes won by Winx. He finished just behind Cup opponents Youngstar and Kings Will Dream and ahead of Jon Snow and Mighty Boss. Hayes is hoping Jaameh gains a start, wins, and gets a shot at the Melbourne Cup. If that doesn’t happen, options include the Geelong Cup and the Moonee Valley Cup, but Hayes says the preferred path would be to head straight to the Hotham Handicap at Flemington on November 3. 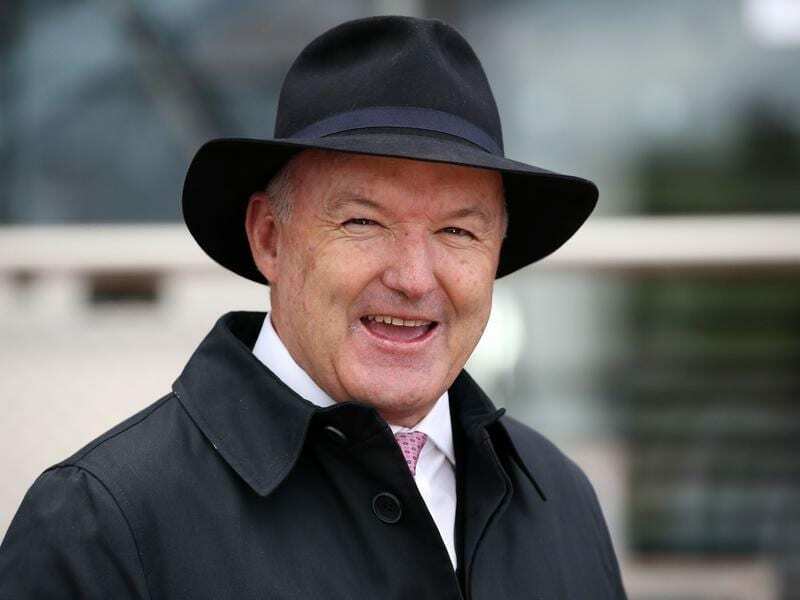 “The Caulfield Cup is the best option for him with the Hotham Handicap the only other race that will get him in the Melbourne Cup,” Hayes said. Both Lindsay Park runners have met with some support since Wednesday’s barrier draw. Ventura Storm has firmed from $31 to $26 while Jaameh is in from $41 to $31. Kings Will Dream remains $5 favourite while Youngstar, favourite pre-draw, is an easing $6.50 second pick, ahead of The Cliffsofmoher at $7.